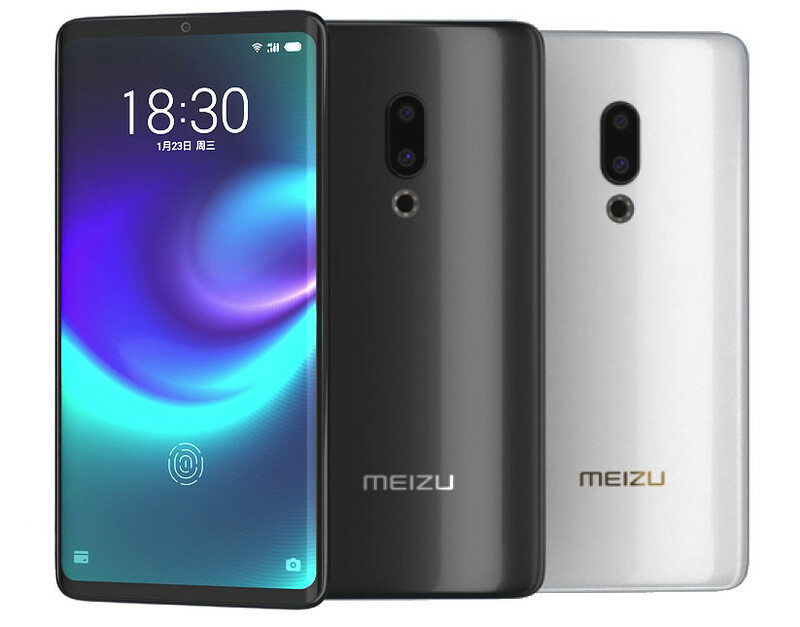 Meizu has launched Meizu Zero smartphone which is world's first holeless smartphone. It has a 5.99-inch ( 1080 × 2160 pixels) Full HD+ Super AMOLED display powered by Octa-Core Qualcomm Snapdragon 845 processor. It has a waterproof body with IP68 ratings and uses mSound 2.0 screen sound technology that uses the phone’s screen as a speaker and the earpiece. Meizu says that it has advanced internal layout and better audio materials for improved sound quality for louder audio compared to earlier technologies. It features pressure-sensitive power and volume buttons using Meizu-specific mEngine 2.0 on the sides like the HTC Edge Sense squeeze interaction. It uses eSIM, so it gets rid of the SIM slot as well.It doesn’t have a USB Type-C port, instead, it only relies on a custom designed 18W wireless fast charging. The company says that uses have to rely on Bluetooth for wireless audio listening. Meizu Zero comes in Black and White colors No word on pricing or availability details yet.